Responding to legal pressure from numerous animal protection and conservation groups, Shasta County officials announced today that the California county will suspend its contract with the notorious federal wildlife-killing program known as Wildlife Services. The county’s decision came after the coalition members filed a notice of intent to sue Shasta County in June for violating the California Environmental Quality Act. Animal Legal Defense Fund, the Animal Welfare Institute, the Center for Biological Diversity, the Environmental Protection Information Center, the Mountain Lion Foundation, the Natural Resources Defense Council, Project Coyote, and WildEarth Guardians were among the organizations that filed the notice. Shasta County’s previous contract authorized the U.S. Department of Agriculture’s Wildlife Services program to kill hundreds of bears and coyotes, as well as thousands of birds and muskrats and other animals in the county every year, without assessing the ecological damage or considering alternatives. Peer-reviewed research shows that such indiscriminate killing of wild animals results in broad ecological destruction and loss of biodiversity. Over the past two years, Wildlife Services has killed 72,385 animals in Shasta County using traps, snares, and firearms. The agency’s methods also killed non-targeted species, including domestic dogs and may have harmed threatened and endangered species, such as the tricolored blackbird. Shasta is the latest county in California to discontinue its contract with Wildlife Services amid pressure from animal advocates. In 2013, in response to a letter from the Animal Legal Defense Fund, Sonoma County’s Board of Supervisors opted not to renew that county’s contract with Wildlife Services. In 2015, following a lawsuit, Mendocino County agreed as part of the settlement to fully evaluate non-lethal predator control alternatives. Two years later, a California court ruled in favor of the Animal Legal Defense Fund and its coalition partners, finding that Monterey County had to conduct an environmental review process before renewing its contract with Wildlife Services. 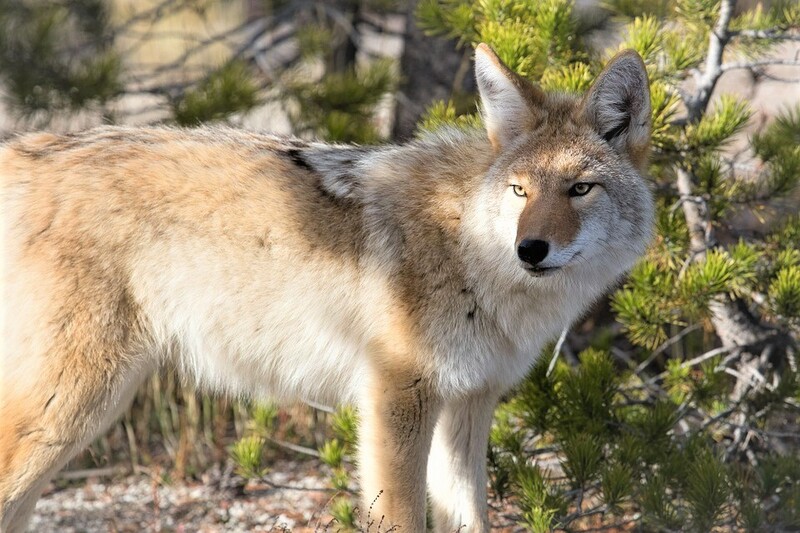 “Shasta County is home to dozens of threatened and endangered species that are at risk of being maimed or killed by Wildlife Services’ use of archaic and indiscriminate methods. By discontinuing its contract, Shasta County is helping to ensure that these species, which are already struggling to survive, have a better chance at recovery,” noted Johanna Hamburger, wildlife attorney for the Animal Welfare Institute. Next articleAnimal Advocates In Las Vegas Call On Local Restaurant To Stop Serving Foie Gras During 2nd Protest In 4 Days; Encourages People To Go Vegan!